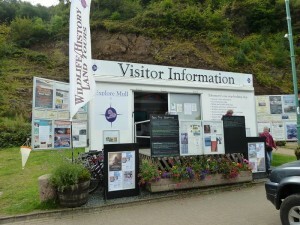 Visitor information service in Ledaig Car Park in Tobermory. Opening hours 9 am – 5 pm. Come along to see what we have on offer. 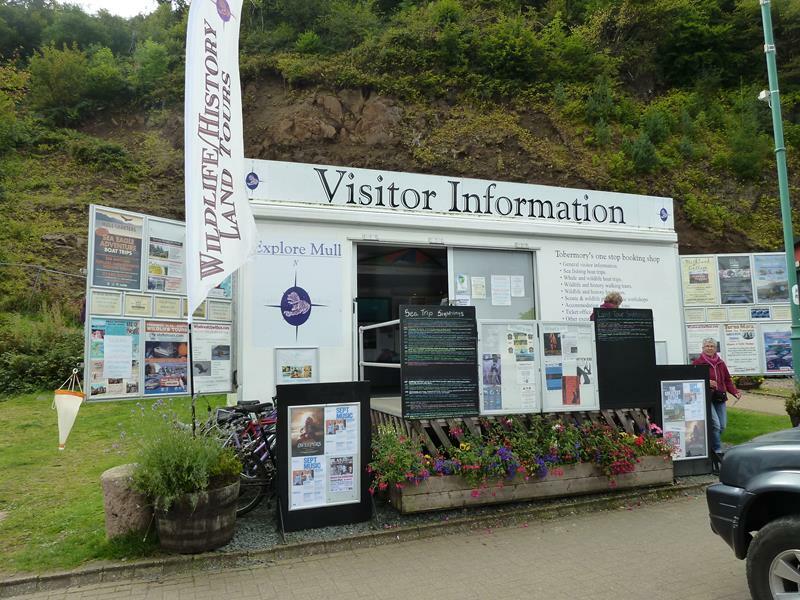 Book your accommodation, boat trips, wildlife trips and receive a free map and tourist information guide..
For general information and boat bookings, click here.